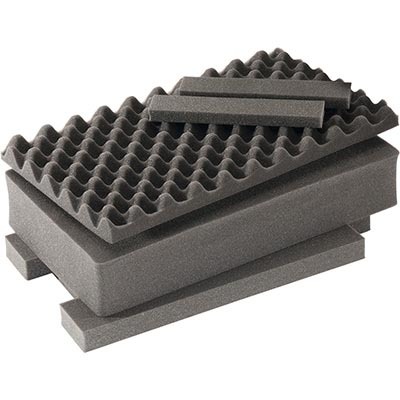 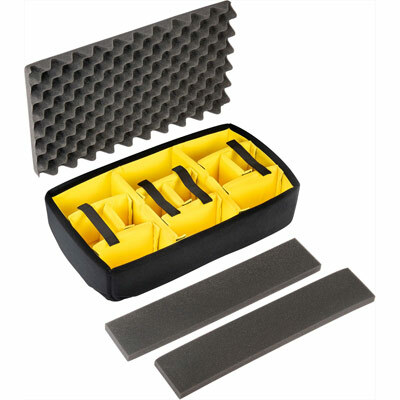 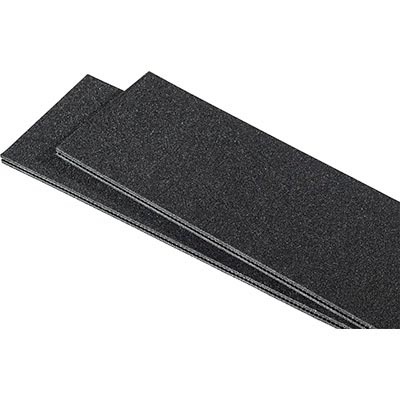 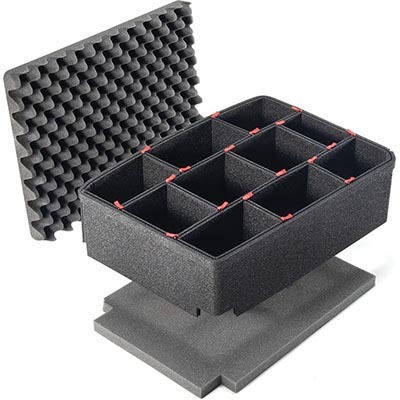 Interior: 20.4" × 11.2" × 7.2"
Stand out from the crowd with special color configurations by CVPKG company. 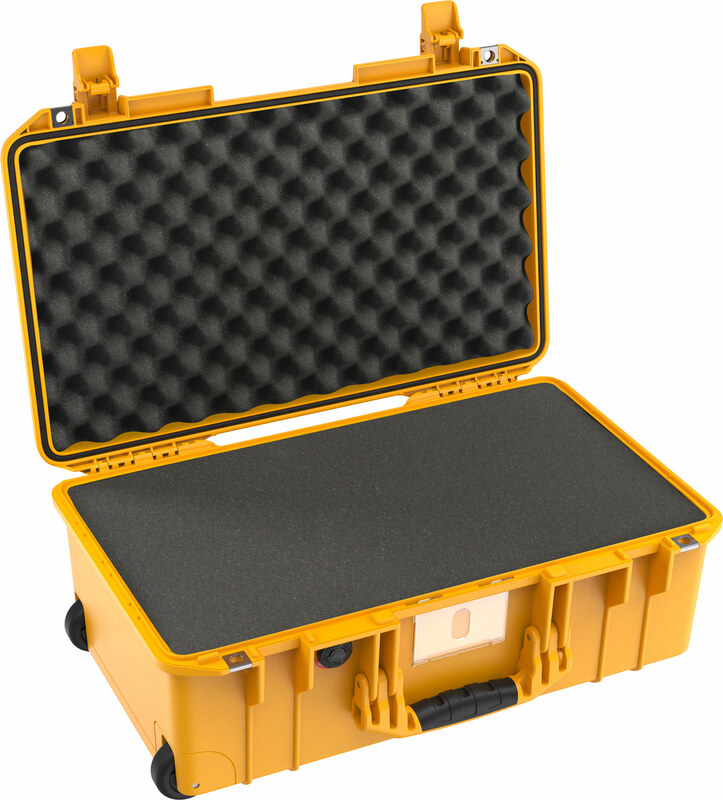 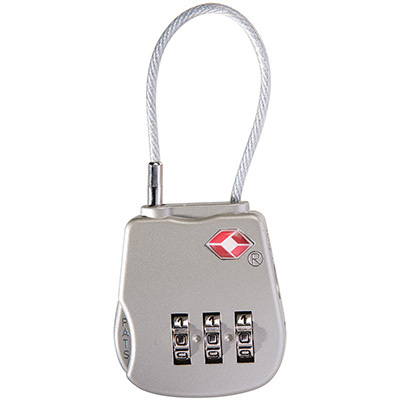 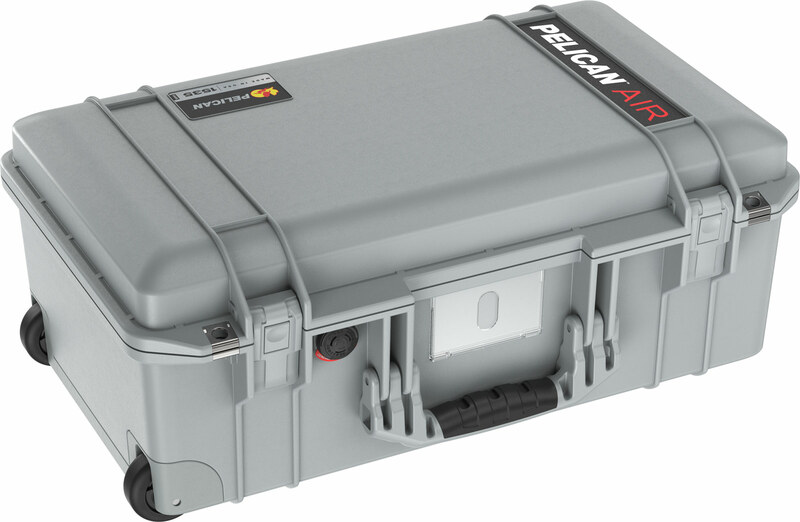 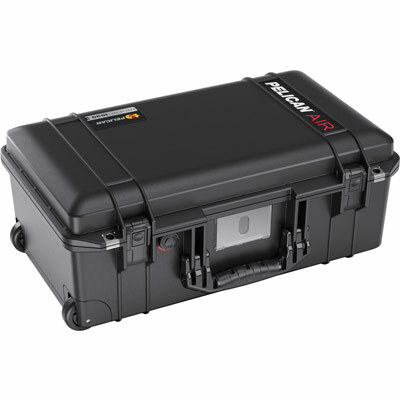 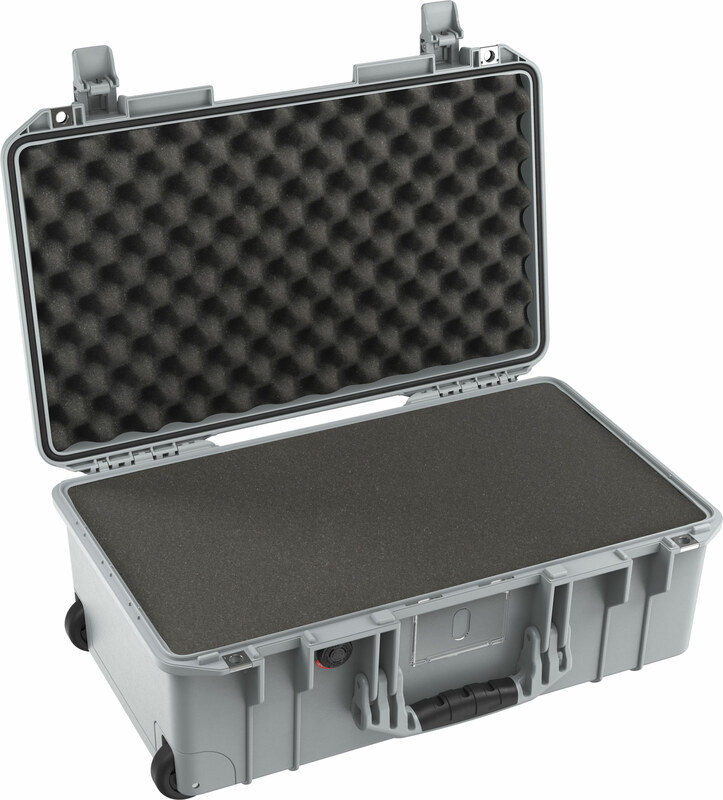 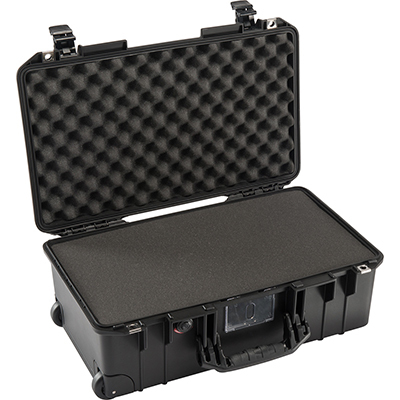 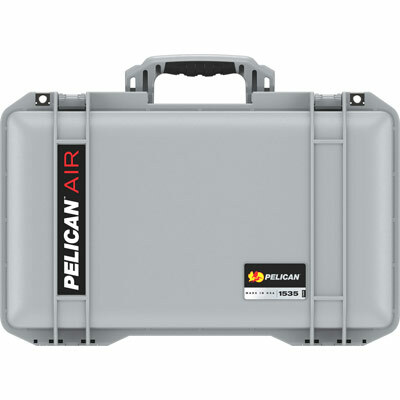 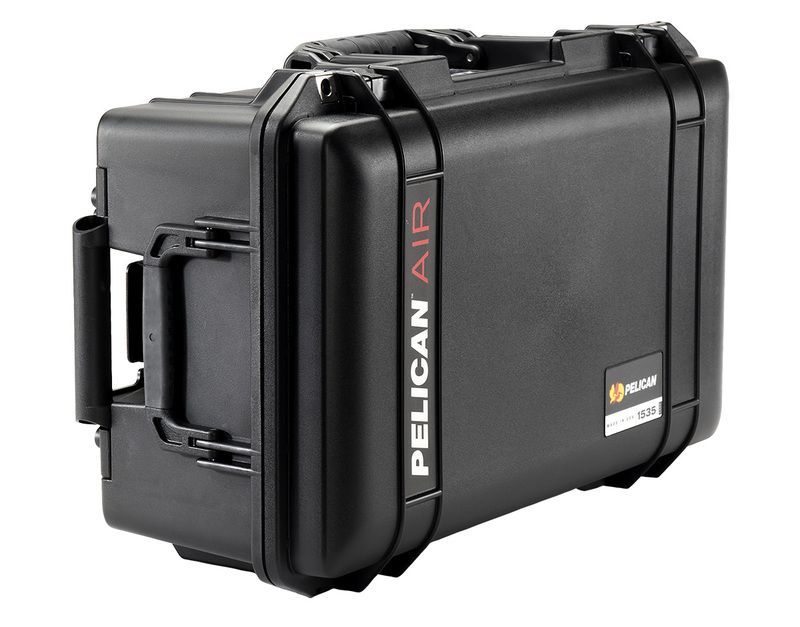 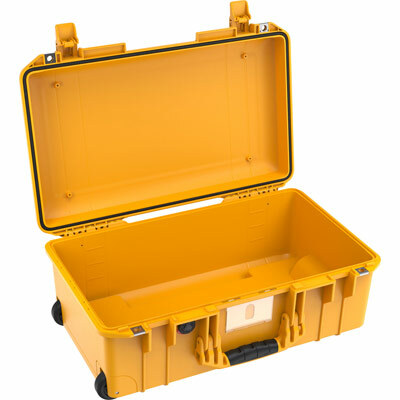 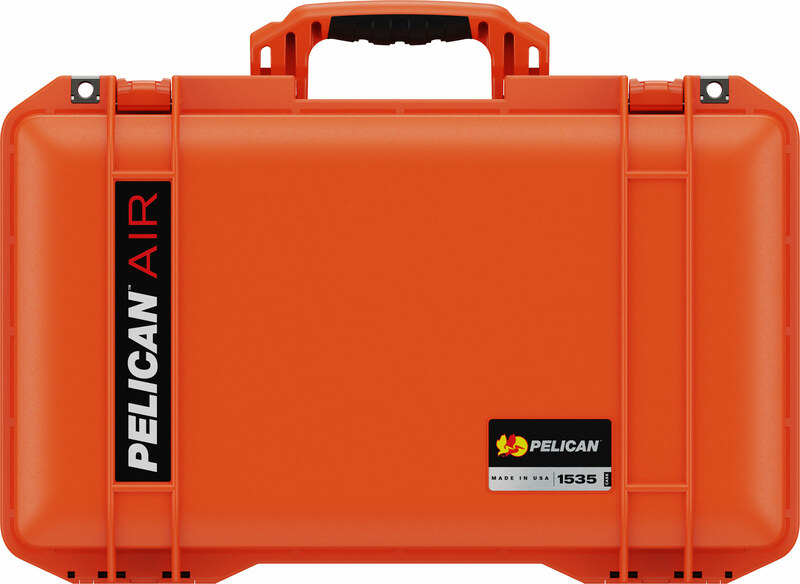 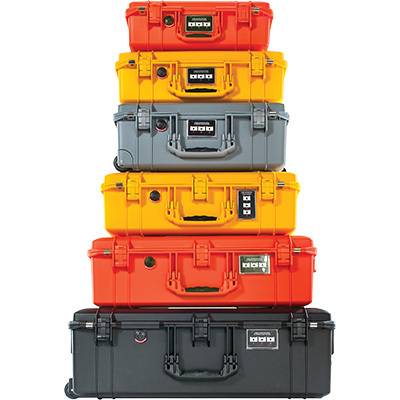 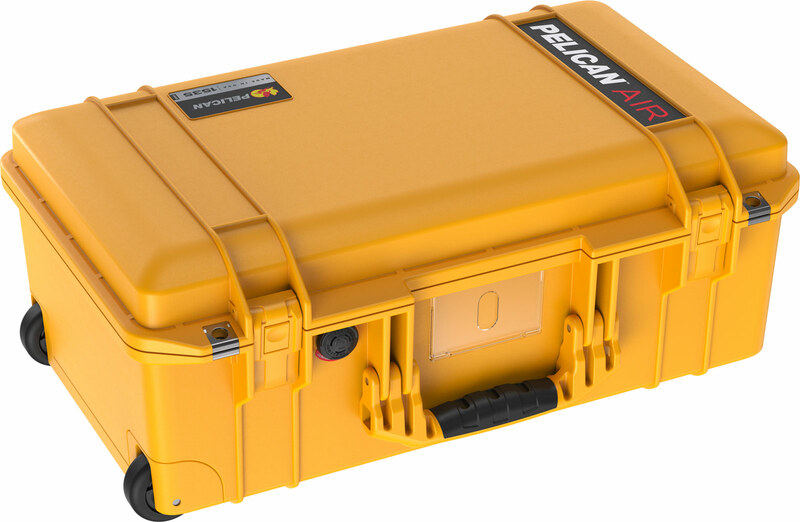 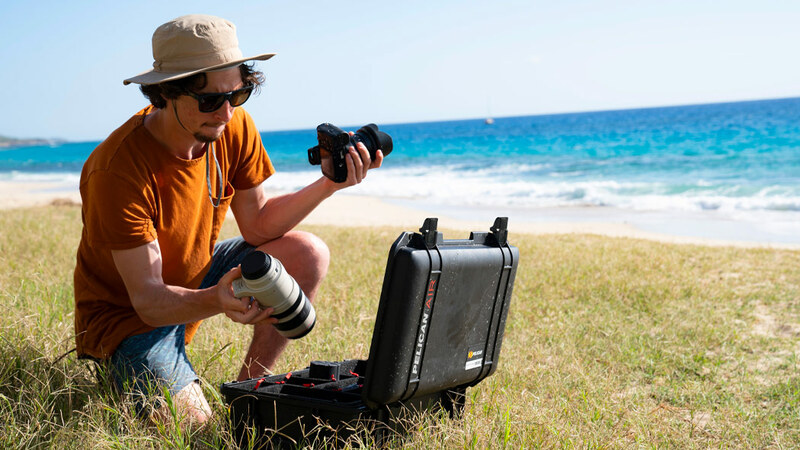 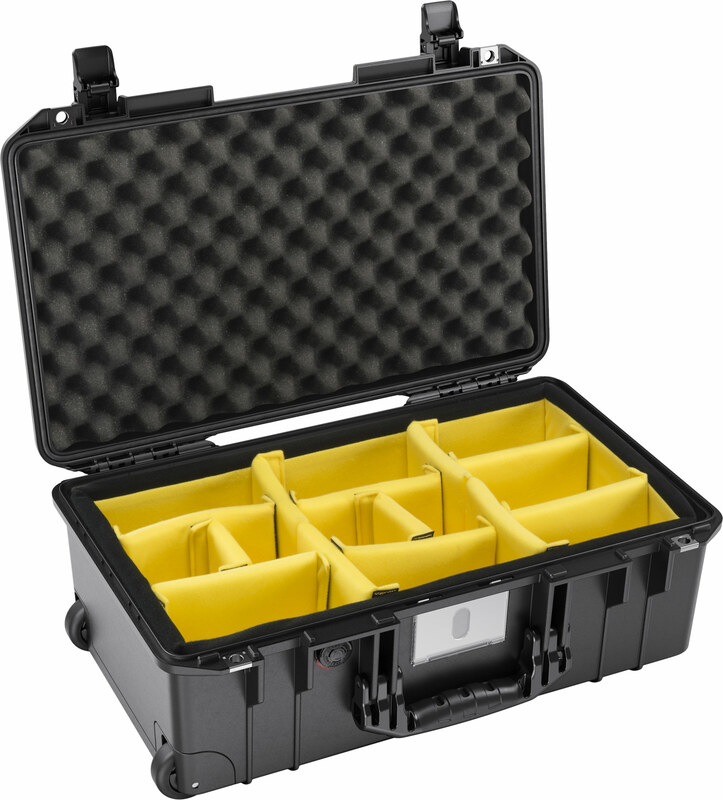 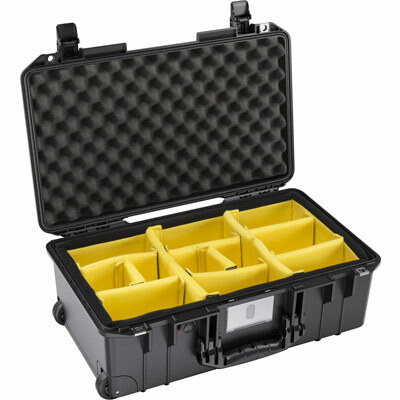 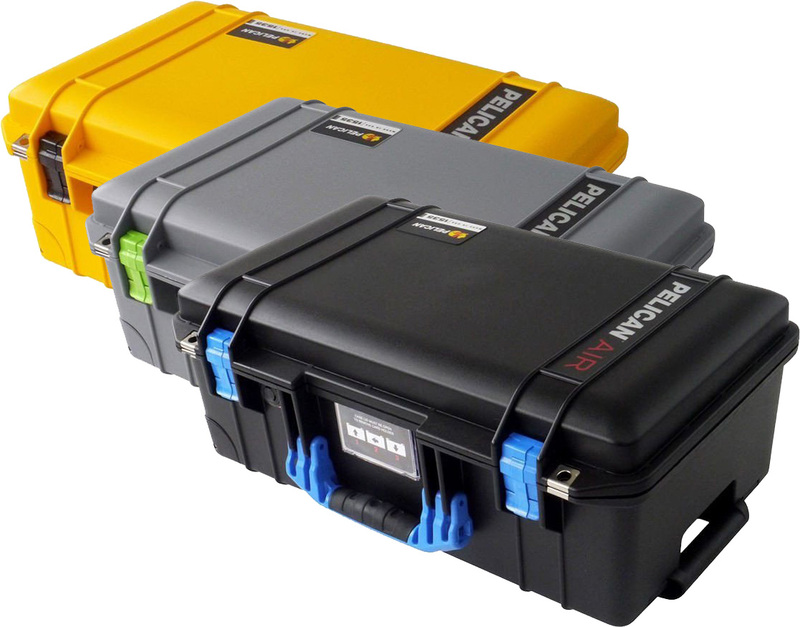 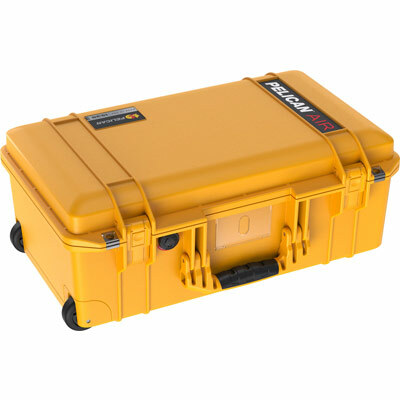 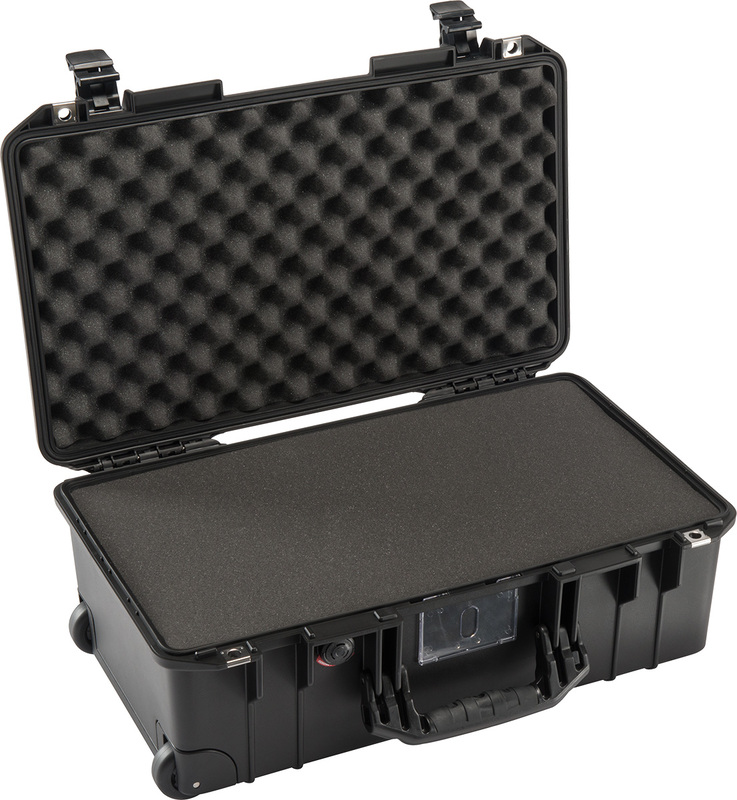 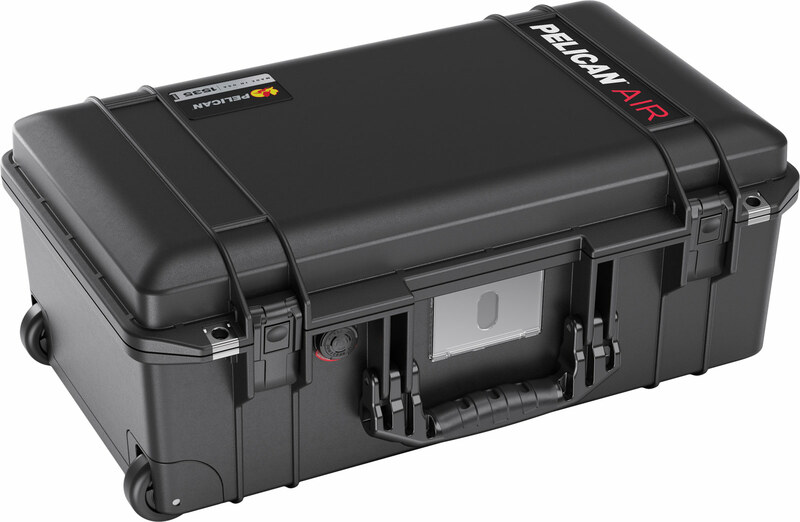 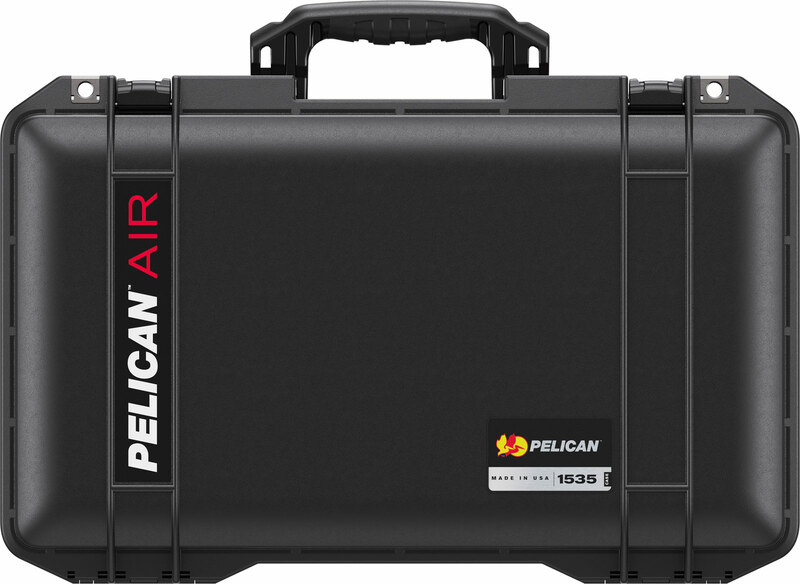 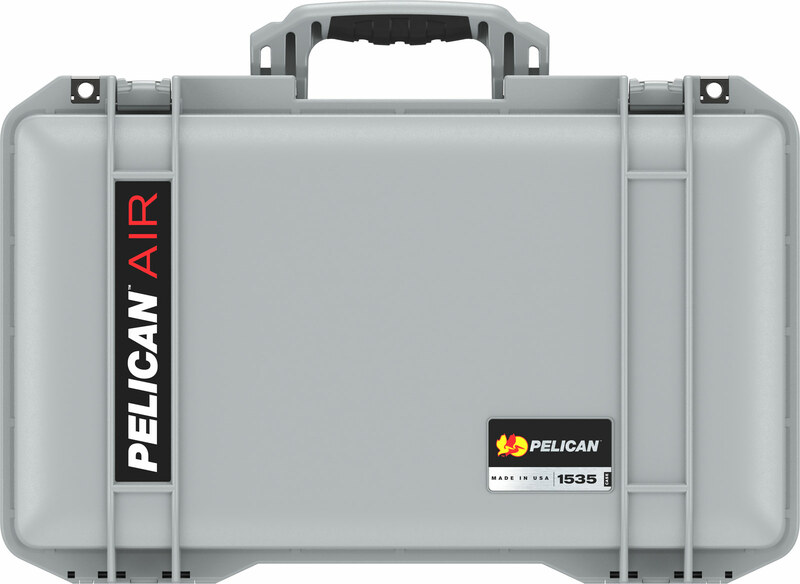 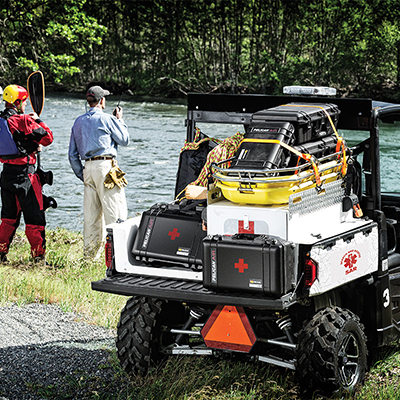 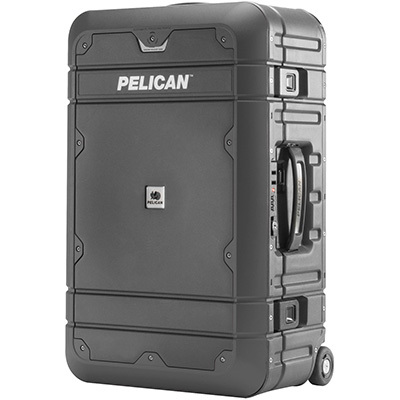 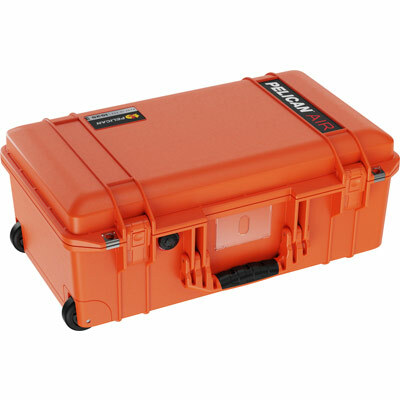 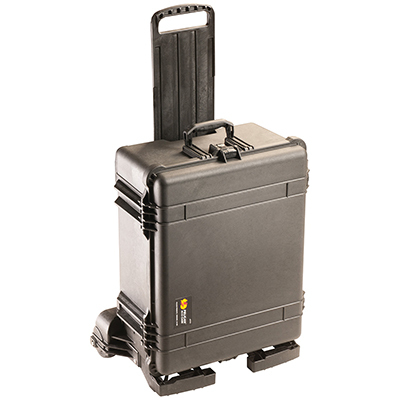 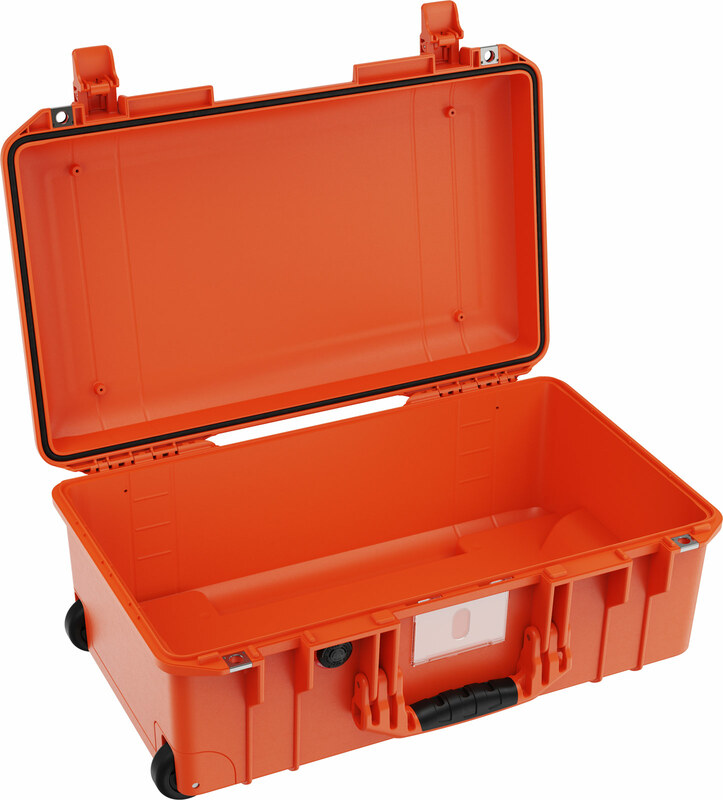 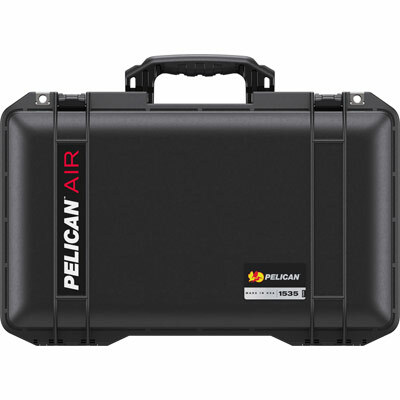 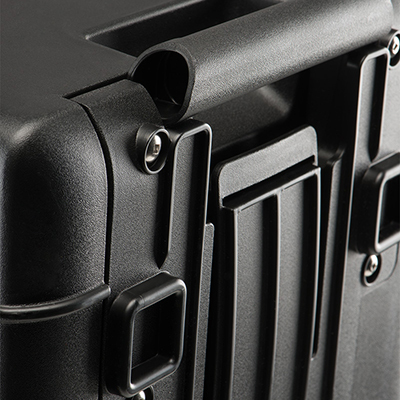 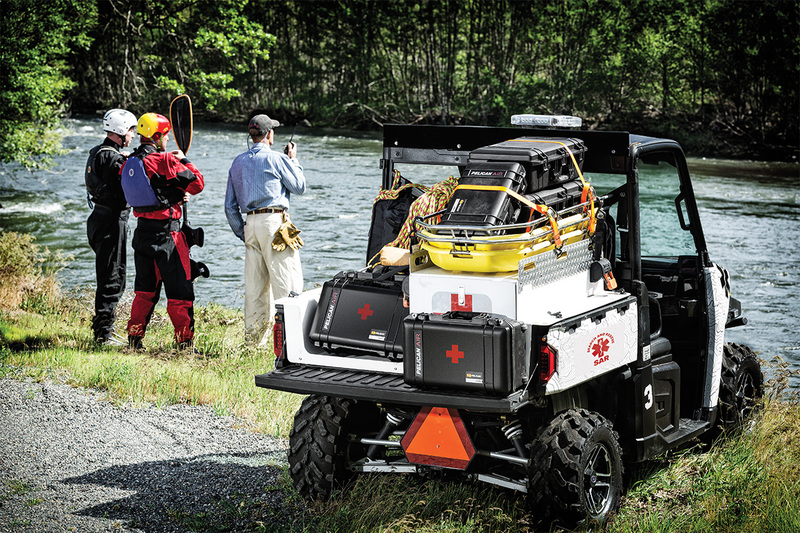 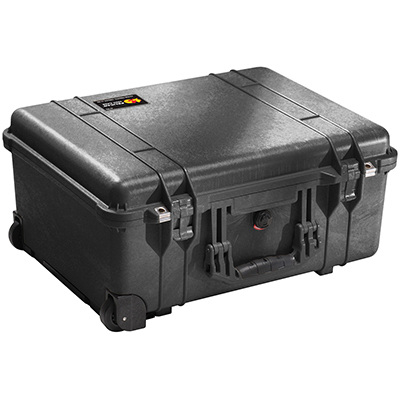 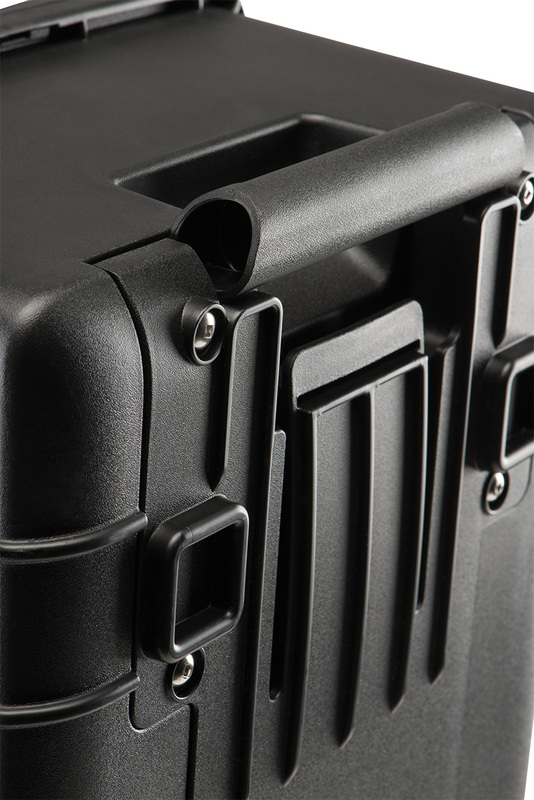 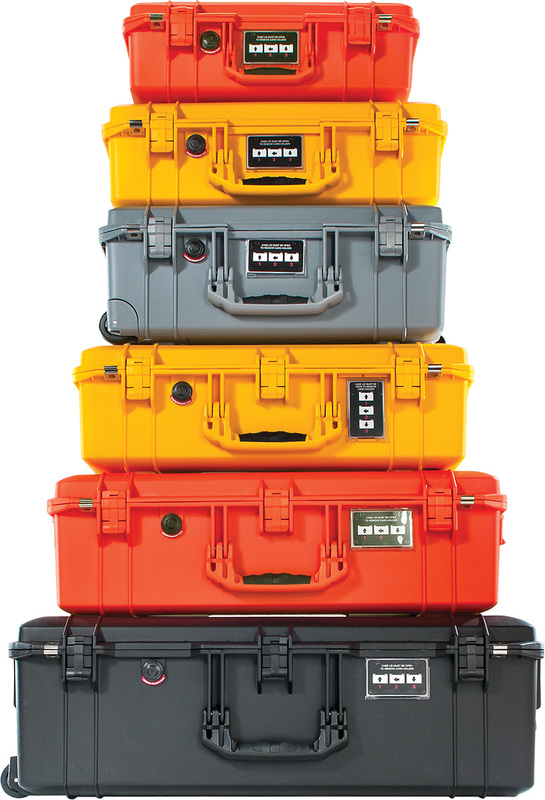 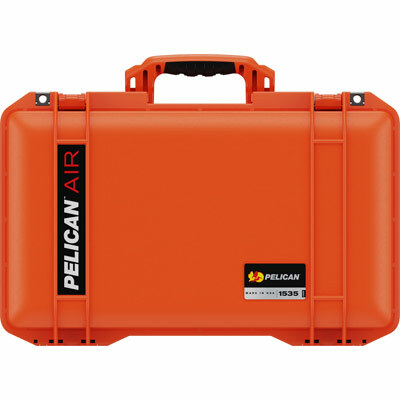 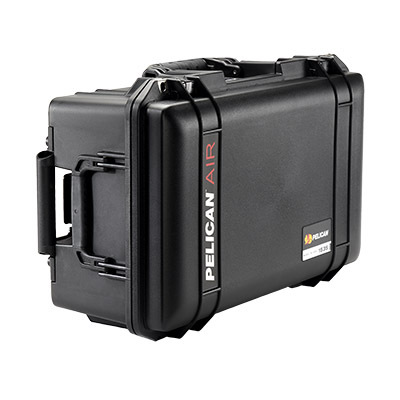 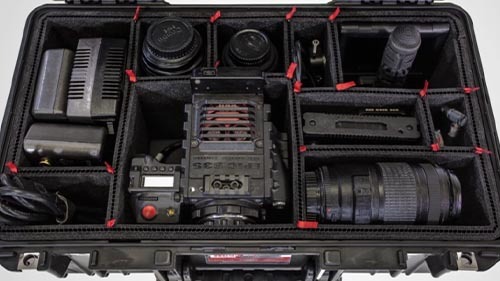 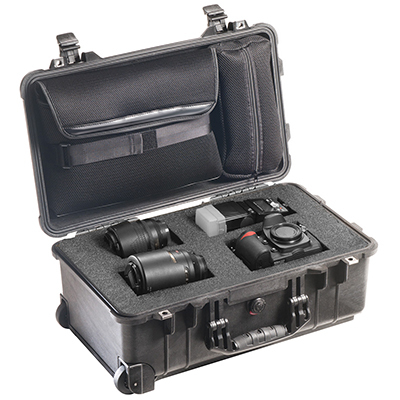 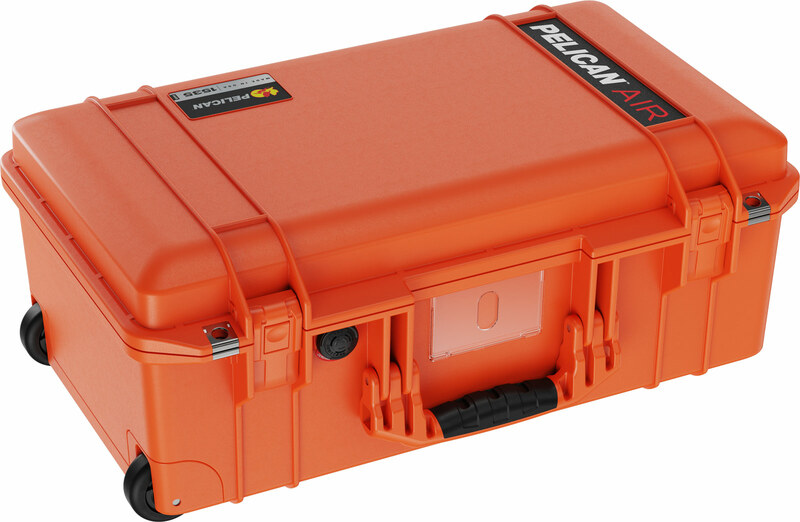 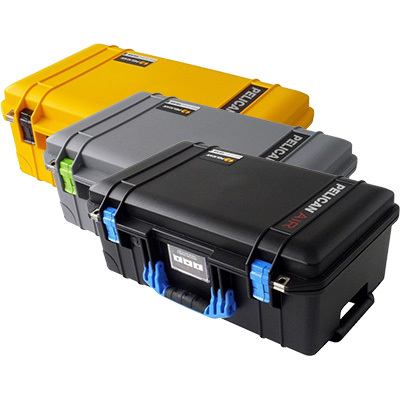 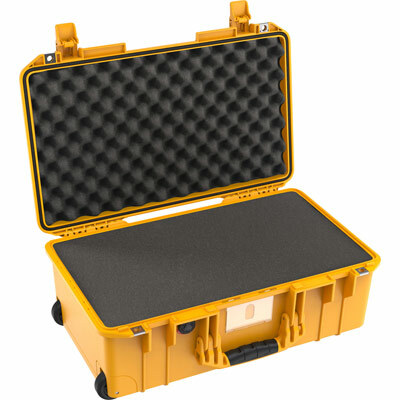 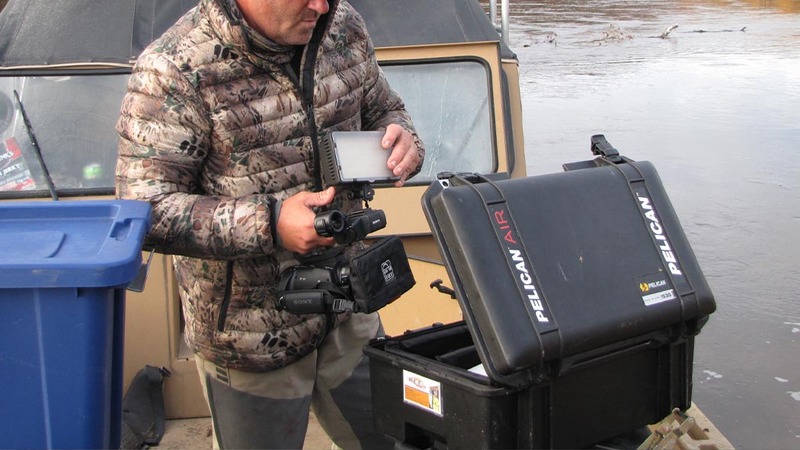 Pelican is excited to partner with CVPKG to offer distinct and unique case, handle and latch colors that still come with the same Pelican Lifetime Guarantee. 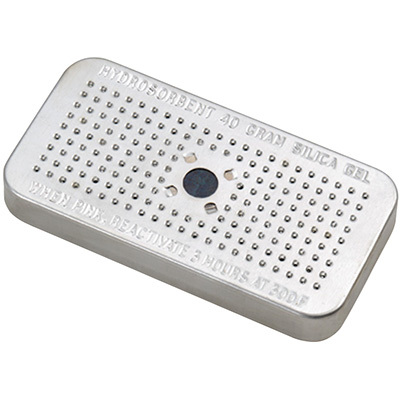 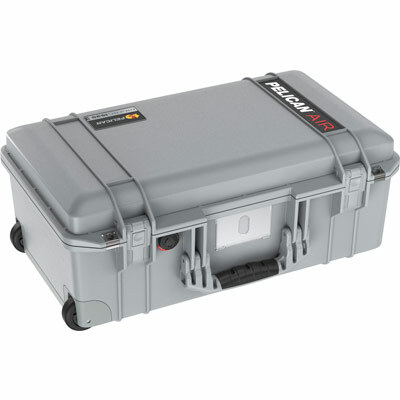 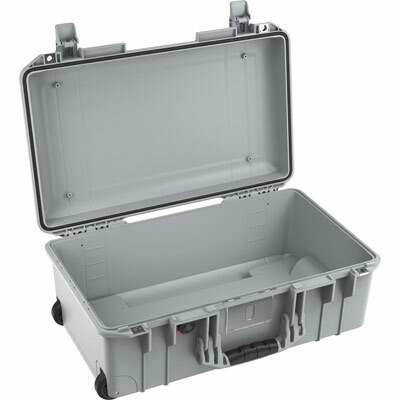 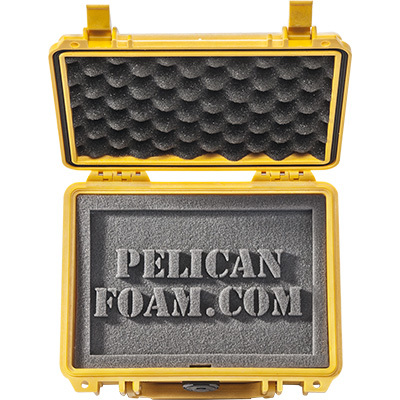 Check out the entire selection and purchase at www.pelicancolorcase.com.